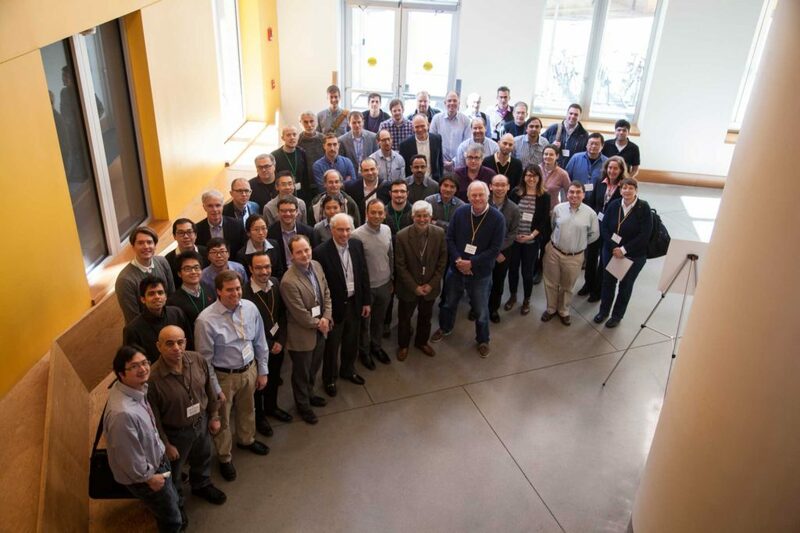 The goal of the SIPQNP workshop is to bring together an interdisciplinary team of researchers with experience in experimental quantum optics (including bulk optics and detectors), integrated nano-photonics (including silicon, diamond and other platforms), and the theory of quantum information processing. The objective is to provide a highly interactive forum for cross-cutting discussions in order to assess the highest-impact research pursuits in scalable quantum-limited information processing in integrated photonics, both from the standpoint of the feasibility of fabrication of quantum technologies (such as non-classical light sources, linear and non-linear optical processes and modulators, and quantum-noise-limited detectors, etc. ), as well as from the standpoint of where the highest-impact applications of on-chip scalable information processing might lie, which may include (but not be limited to) classical and quantum computation, non-standard receivers for optical quantum communication, sensing and imaging, and quantum simulation. The organizers will put together a workshop proceedings that will be made available to all the attendees. Biosphere 2 is located about an hour north of Tucson. Lodging will be available on-site.